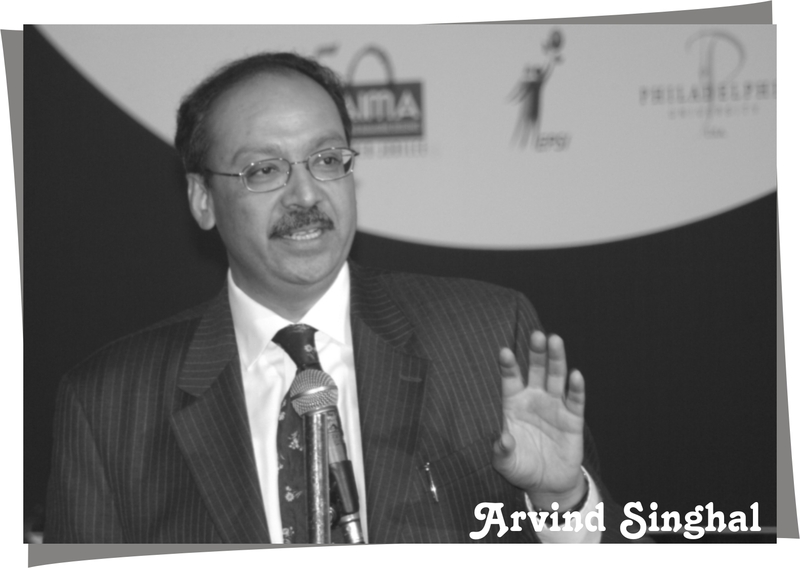 Arvind K. Singhal is the Chairman of Technopak Advisors Pvt. Ltd. since 2002. Technopak Advisors is a Management Consultancy firm, focusing on the Fashion, FMCG, and Retail sectors. It is an affiliate of Kurt Salmon Associates (KSA), USA – one of the oldest and largest specialist Management Consultancy firms worldwide. Mr. Singhal works successfully for developing alliances, advice and assistance in planning distribution, branding and retailing in the domestic market and providing overall project implementation. Arvind Singhal graduated from University of Roorkee with Bachelor of Engineering in Electronics & Communication in 1979. After that he has done his MBA, from University of California, Los Angeles, USA, in 1982. He started his career as Management Trainee with DCM Group (Shriram Pistons & Rings) in 1979, and then worked with DCM Data Products as Area Sales Manager from 1982 to 1985. He also worked as Senior Vice President in Modern Suitings from 1990 to 1991. Then in 1991 he joined Technopak, he worked as Managing Director from 1996 to 2001. According to Arvind Singhal India’s domestic market size potential is attracting attention from major international brand & retailers. Technopak is a leader in Fashion & Textile Consulting in India, work with a vision of becoming the leading Management Consulting firm to produce high value results for its clients in the retail and consumer products and fashion industry. It covers the entire value chain from fiber to retail. 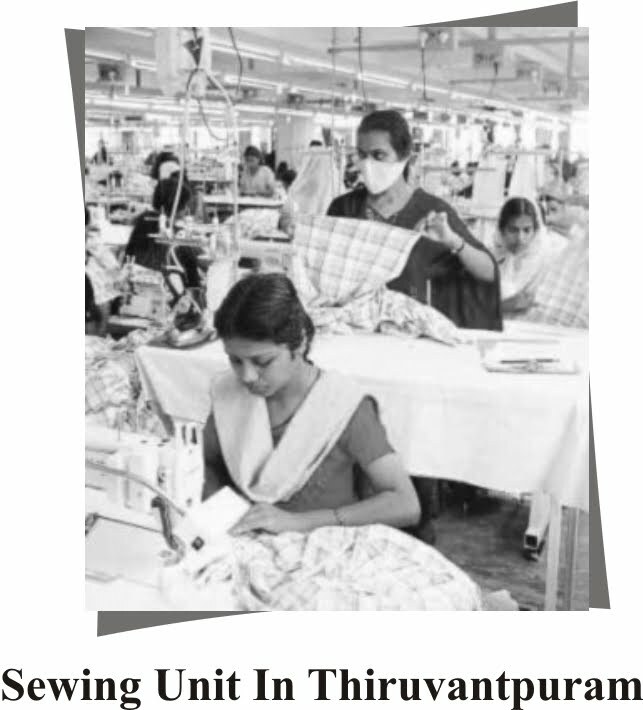 It has had the privilege of working with the leaders of the textile and clothing industry in India. Internationally, Technopak has assisted in starting over 200 factories across 6 continents and in improving the operations of many more, in this Industry sector. Technopak understands the functions of all potential target companies and has deep professional relationships with key executives at senior most levels. This provides Technopak with a head-start to execute the assignment. Integrated Textile Mills, Branded Apparel Companies, Garment Manufacturers, Garment Exporters, International Buying Houses and Sourcing Organizations, International textile companies, Industry Associations, Trade Promotion Councils & Financial Institutions. Technopak assists companies in recognizing and building their business’s competitive advantage through its strategy development initiatives, scanning of the business environment, and understanding of the business’s current co-ordinate. 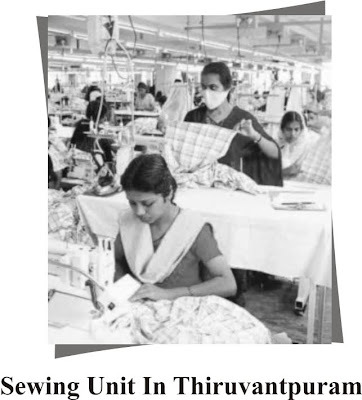 Technopak has also closely worked with the Indian Government through the Ministry of Textiles, Ministry of Industry and its agencies such as Export Promotion Councils and Industry Associations on various assignments. Mr. Singhal is professionally active at various associations and industry forum, and is also a regular contributor to various publications including a bi-weekly column for Business Standard. Arvind Singhal married to Shalini and is a proud father of a son. Mr. Arvind Singhal is acknowledged as one of the foremost experts on the Indian and International textile, clothing and retail sectors and regularly addresses Indian and International conferences. He has also been guest lecturer at various Institutions in India e.g. IIM-Ahmedabad, IIM- Kozhikode, IIM Lucknow, Indian School of Business Hyderabad, MDI (Gurgaon), NITIE (Mumbai), NIFT (Delhi), IIT Kanpur, IIT- Delhi & NID-Ahmedabad etc. India has tremendous opportunity in textiles in the area of design and supply chain logistics. Design costs in India are one tenth of that in the US and there is a change in sourcing pattern of buyers with most of them sourcing from centers close to point of sale. Technopak chairman Singhal said that India should not miss this opportunity.